Aside from being the venue of Anne Curtis and Erwan Heussaff’s wedding, New Zealand is known for another thing these days: It’s where sheep and cows outnumber people. When you think of this picturesque country, images of verdant mountains and grasslands under the vast blue sky instantly come to mind. And if you wish to live in “Middle-earth,” a new partnership with the Philippines and New Zealand will help you do so. Scholarship opportunities have opened for Filipinos Association of Southeast Asian Nations (ASEAN) Leaders’ Summit in Manila. With approximately 4,000 Filipino scholars studying in New Zealand, the more popular programs include engineering, business, and health-related courses. However, agriculture is one of New Zealand’s strong suits. This is what new scholars can bring back and apply to rich Philippine soil. The Lincoln University in Christchurch, for example, introduces the latest sciences and technology in farming that could help develop the labor-intensive farming practices in the Philippines. Aside from that, the university also exposes students to growing grapes and the process of making wine. New Zealand also presents a relaxed environment for students. This also allows students to work and sustain themselves. Full-time students can render 20 hours of work weekly, while those enrolled in masters and research-based programs can opt to work full-time. According to Filipino students who studied in New Zealand, they had a pleasant experience with their stay in comparison to our learning environments. New Zealand is the only country with all of its universities ranked within Quacquarelli Symonds’ Top 500 universities in the world. 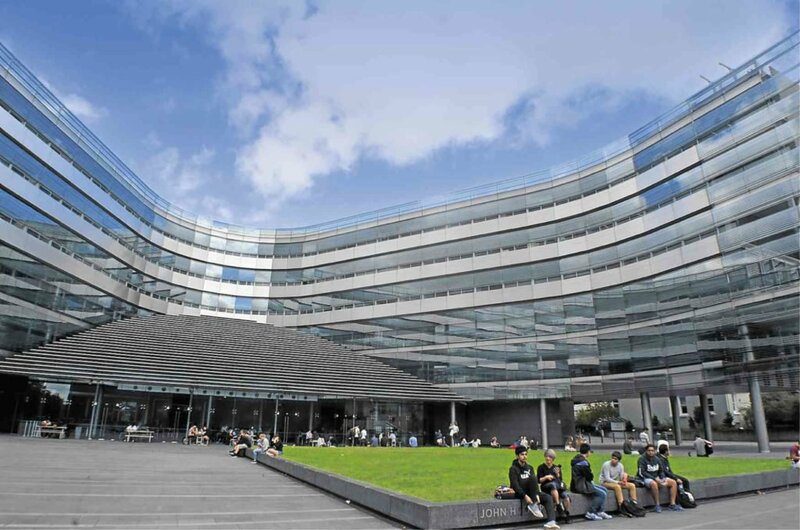 University of Auckland, University of Otago, University of Canterbury, Victoria University of Wellington, University of Waikato, Massey University, Lincoln University, and Auckland University of Technology are also part of the top three percent universities worldwide. The opportunities New Zealand presents look promising, but we hope those who will get accepted will always think of going back to the Philippines. If you’re interested in studying in New Zealand, check the details here.